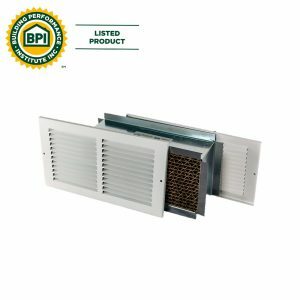 Transfer Grilles | Tamarack Technologies, Inc.
Tamarack Technologies’ Return Air Pathways (RAP, for short) are unique transfer grilles designed to provide your home with proper air flow. 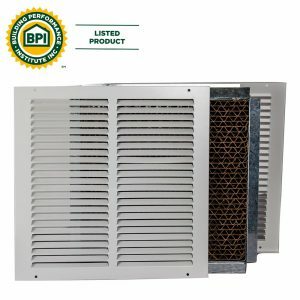 This promotes healthy indoor air quality, relieves hot and cold spots, reduces strain on your AC system, and improves energy efficiency. 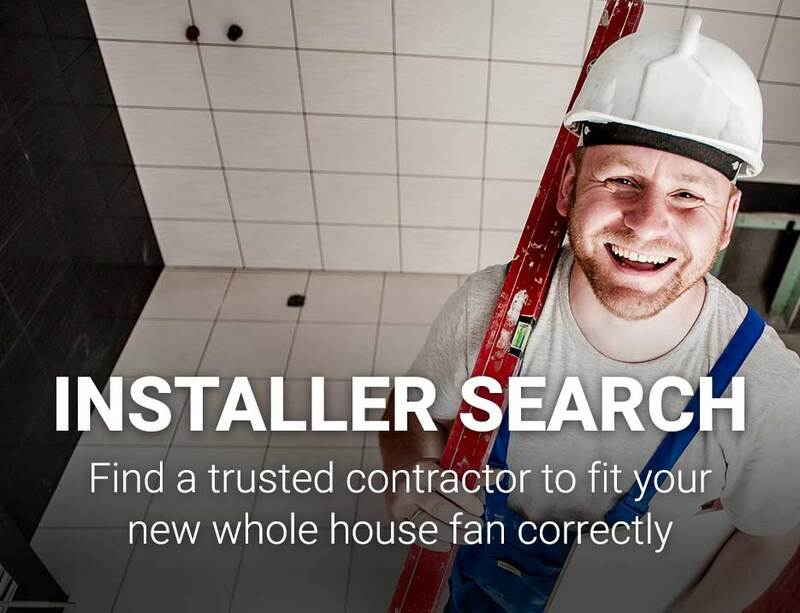 Most importantly, installing RAPs throughout your home results in significant savings on both cooling and heating. 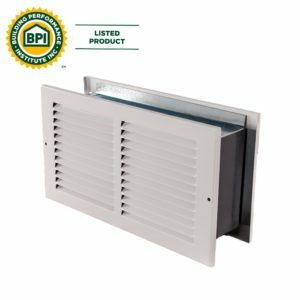 Similarly, the Perfect Balance® In-door Return Air Pathway (Door RAP, for short) installed in the bathroom door helps prevent mold and mildew by providing the bath fan with much-needed makeup air. 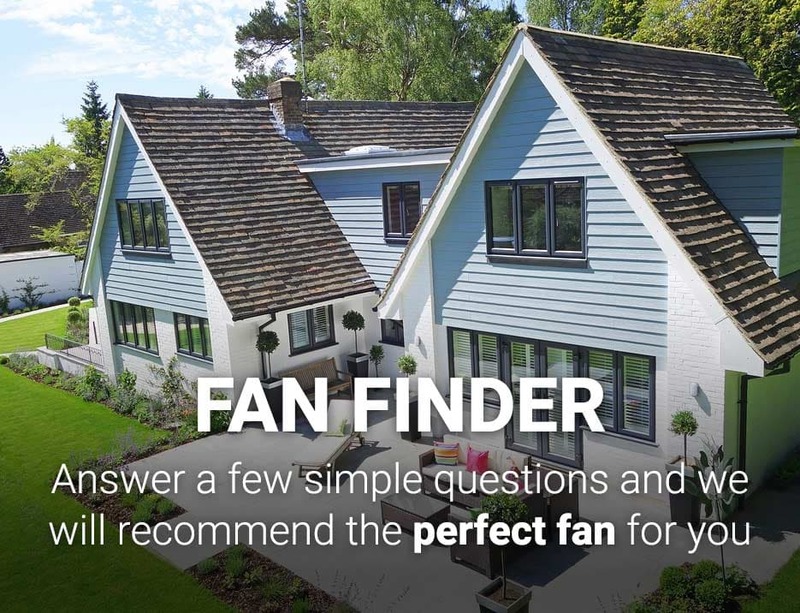 Why choose a Tamarack RAP? 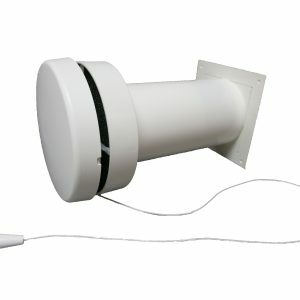 Because a door undercut does not allow for sufficient airflow. 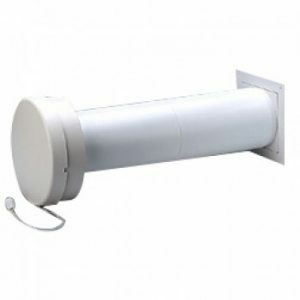 This restricted air flow will cause air pressure imbalances to build up in bedrooms and bathrooms. 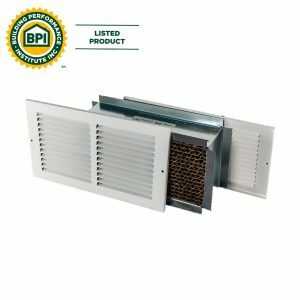 The patented baffle material in the Tamarack RAP/Grilles helps to lessen sound and light transmission for privacy. An added bonus that door undercuts and empty transfer grilles do not provide. 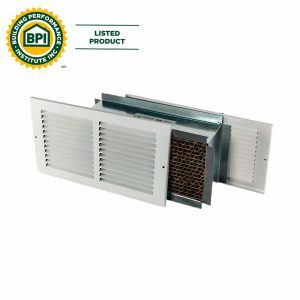 Solve your ventilation needs with a Tamarack Return Air Pathway Transfer Grille/RAP. 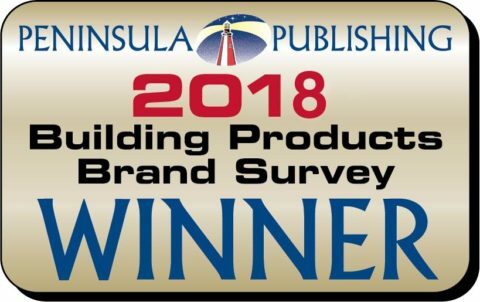 Don’t just take our word for it see what the experts like Mike Guertin at Fine Homebuilding have to say! 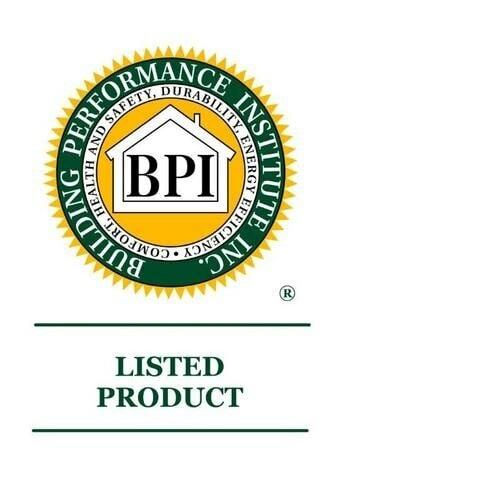 Tamarack RAP products are BPI listed. 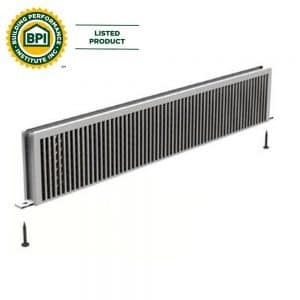 Transfer Grilles/RAPS are perfect for bathrooms, bedrooms, closets, and home offices.